Everyone worries about staying current with big data technology. Stay open to the possibilities of new products and rapid evolution. Start with a business intelligence platform that connects to a wide variety of formats. 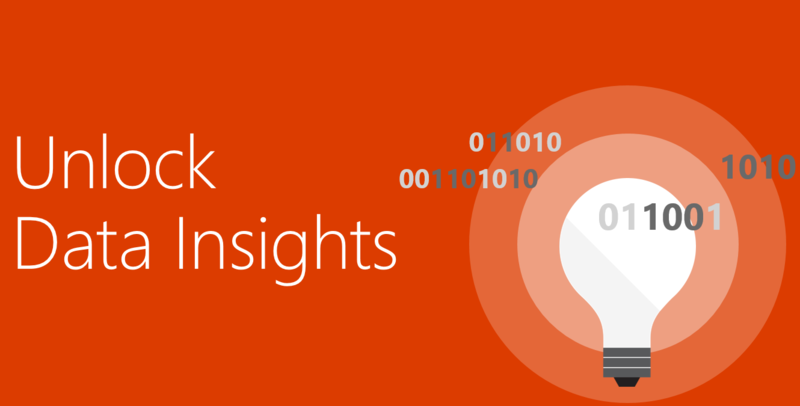 We favour Microsoft BI tools – but it’s up to you. 2. 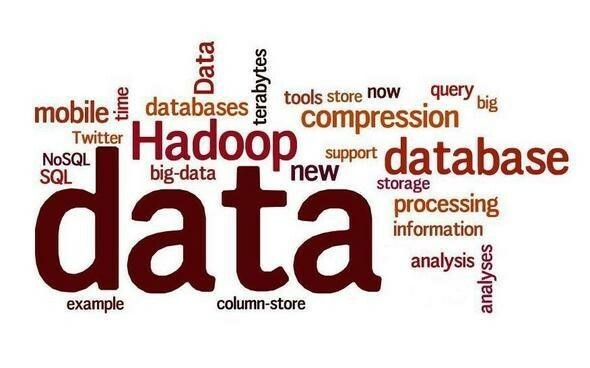 Build a Data warehouse or use Hadoop? You don’t need to select just one, they work together really well. A data warehouse is best to crunch your important, structured data and to store it where BI tools and dashboards can find it easily. Whereas, Hadoop (including Azure HDInsight) is good at collecting your raw, unstructured, and complex data. Together they form a co-dependent relationship. Visual analysis allows you to get data, view the data, ask and answer questions, and repeat. Each time, your enquiry deepens along with your data insights. You may drill down, drill up, or drill across. You may bring in new data. And, you may create different views to extend your thinking. *Think about employing a data scientist – see description below! 4. Don’t forget small data. Big data is formed of much smaller data sets. Alone this small data may appear insignificant but stitched together it can bring the organisation immense value. In the consumer industry, for example, executives gain a better understanding of customer behaviour when sentiment is combined with purchase data. Just do it. Contact Objective today. The basic idea behind big data is that everything we do increasingly leaves a digital trace. The value of big data isn’t in the large volumes of data captured from countless data sources. It’s what we do with it to become smarter that counts. The reality is that big data will continue to grow. Whether your data is in Excel spreadsheets, a database, a data warehouse, an open-source file system like Hadoop or in a mix of all of those, you need the flexibility to quickly connect to data. *What is a Data Scientist? Riding alongside data insights is the new job role of the super analyst, effectively termed a data scientist. A data scientist has evolved from a data analyst’s role. Not only do they collect and examine data to address business issues. Really good data scientists will evaluate multiple data sources from many angles. By spotting trends and cleverly picking the right issues to tackle data scientists will deliver the biggest benefits to the organisation.